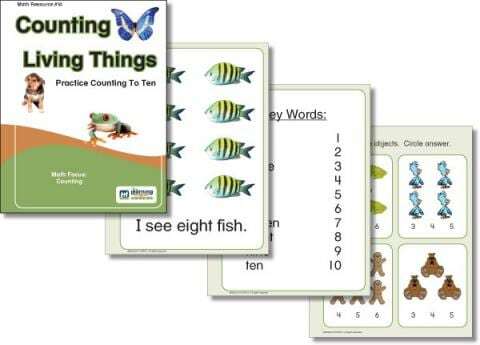 Simple book and worksheets using pictures of animals to support counting from one to ten. 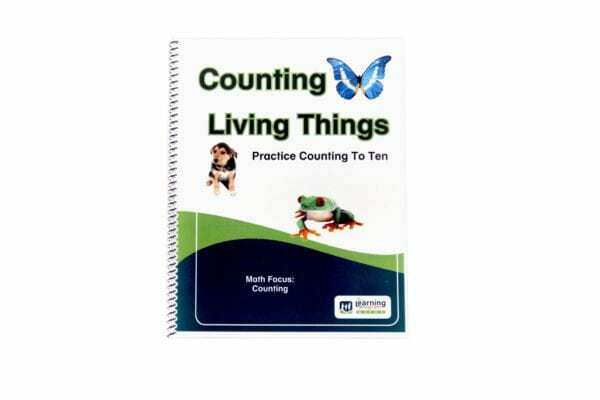 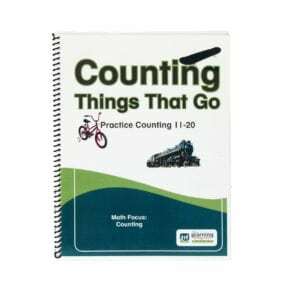 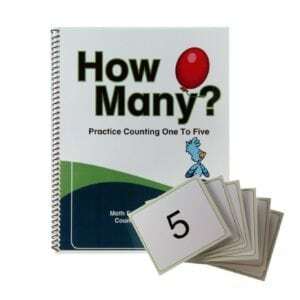 Counting To Ten Book – Eleven (11) page 8 1/2 x 11 spiral bound, card stock book with laminated front and back cover. 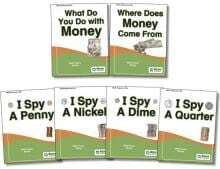 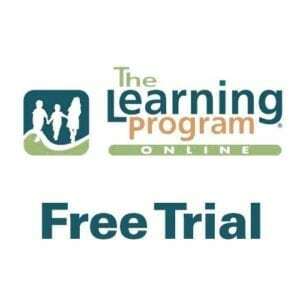 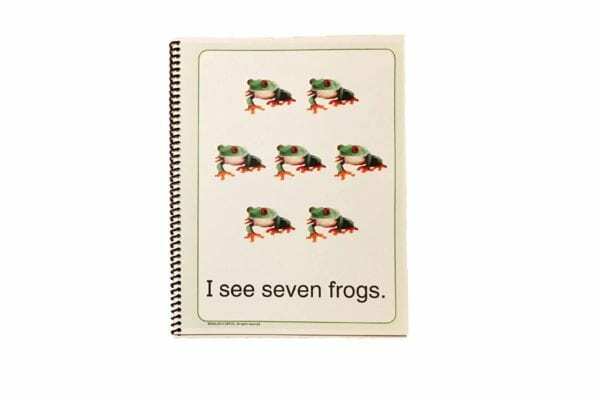 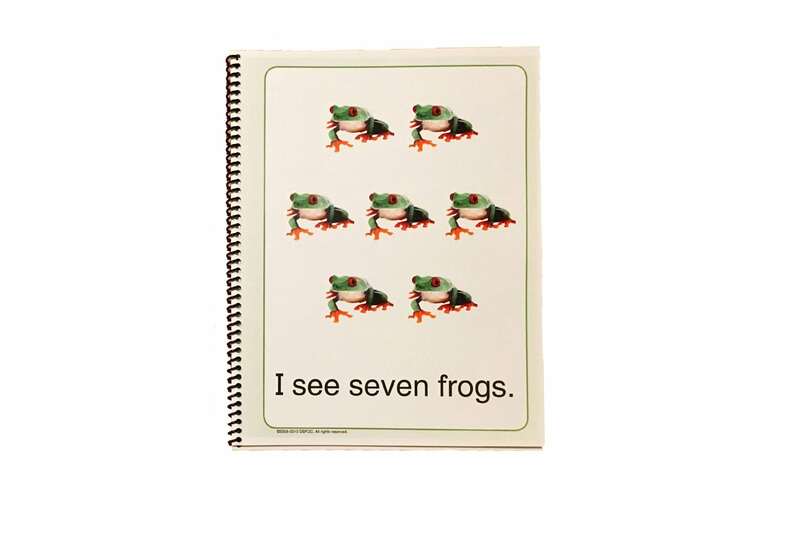 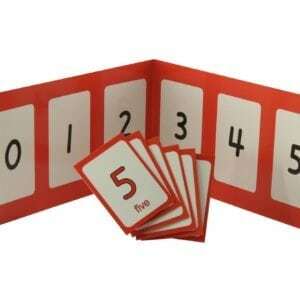 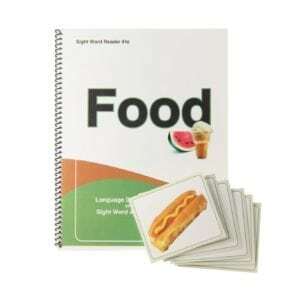 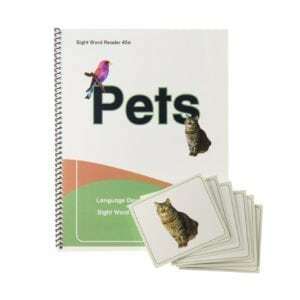 Each page contains pictures of animals, simple “I see” sentences and relevant numerals.